We often take for granted having modern conveniences at our fingertips. But for many moms who do not live in urban communities, these plans look a little different. What if the nearest hospital was 40 minutes or more from your house? What if you only have one health clinic in your town? What does it look like for a mom seeking breastfeeding support right after birth in these circumstances? 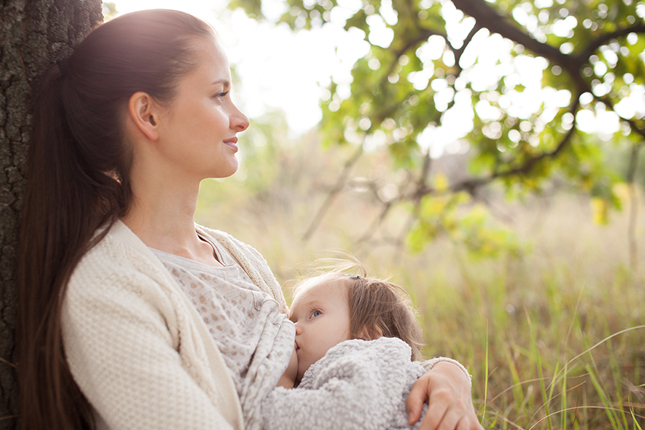 Today we’re talking about what it’s like to breastfeed in a rural community.